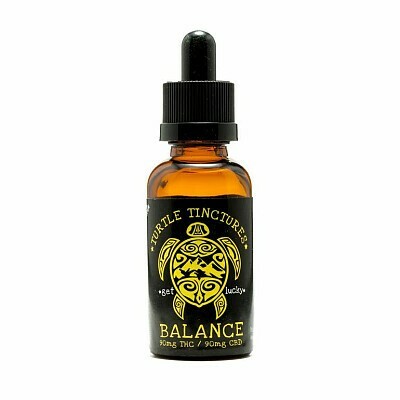 Turtle Tinctures are a practical way to discretely and safely imbibe cannabis and THC. We offer three tasty flavors – watermelon, lemon drop and cinnamon stick for your your taste bud's pleasure. Turtle Tinctures can be used at any time, and provide the optimal cannabis body infusion for therapeutic, relaxing effects. Place Turtle Tincture drops under the tongue with the enclosed eyedropper and be sure to store in a medicine cabinet or purse for maximum discretion and portability.